Once again, we need to dress warmly, when we leave our homes. With the cold wind blowing at your ears, your feet turning into icicles and your hands so cold that setting up your telescope is a hurdle and you can barely hold your Universe2go, night time observation becomes less appealing. So this doesn’t happen to you and you can enjoy your Winter stargazing, we offer everything that friends of Astronomy need to avoid the pains of cold weather. 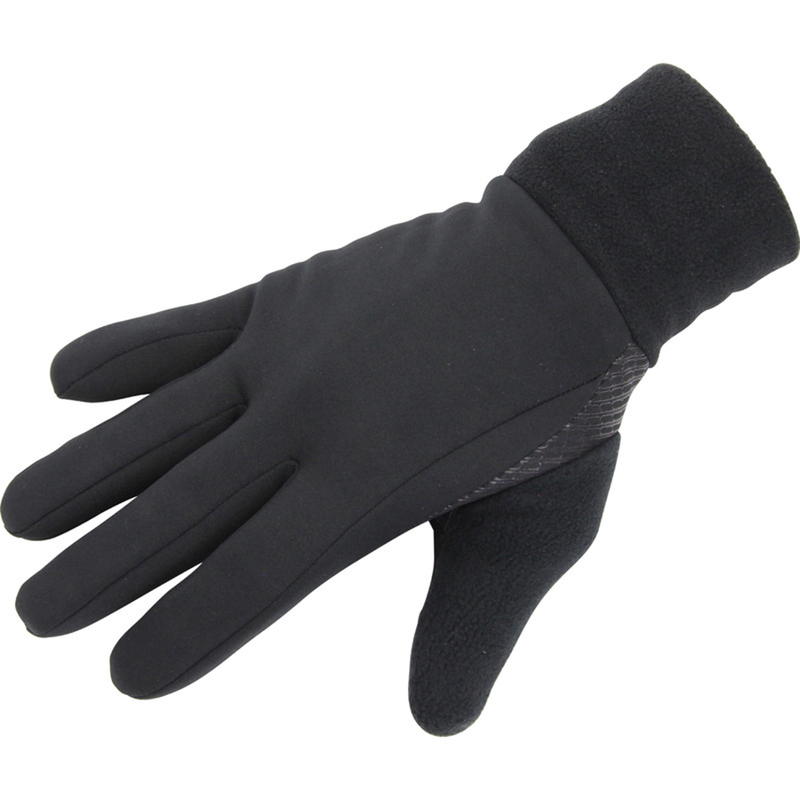 Cold fingers are a thing of the past with our Touchscreen Gloves. The best thing about them is that you can still use a smartphone and using Universe2go is made easy, without constantly taking off your gloves and putting them back on. Thanks to Moonboots, your feet no longer have to freeze either. The boots offer the perfect buffer against the snow and cold. Thanks to their light materials, the boots are also pretty comfy. It’s like having your feet in front of an open fire. For those fashion gurus, the boots come in several different colors. Long nights of observation can’t contend with these cushy boots. For those who enjoy observing for long periods during the winter, our Overall is a great fit. It is comfortable and protects you from the cold, with its modern-tech material and polyester padding, better than most jackets and pants. On top of that, its pockets and reflector strips offer a practical and safe overall for the night time. A beanie or winter cap is also a good investment for the winter. An exposed head reduces the amount of warmth your body holds in, even if the rest is warmly dressed. For those that want a warm and comfy head and ears, should check out our stylish winter cap with ear flaps. With our assortment of winter gear, the long nights of winter won’t keep you from stargazing.